Functional Fitness Sessions Mon & Weds 6-7pm. April-Jun 2018. Team we have a couple options for you, No C0$T to participate, come check it out. Earn your Fitness 2J2 NeechieGear training T-Shirt. 6-7pm Monday Nights Bootcamp. At Saskatoon Tribal Council, White Buffalo Youth Centre on 20th St W Saskatoon. You will require indoor … Read more about Functional Fitness Sessions Mon & Weds 6-7pm. Article form Eagle Feather News. 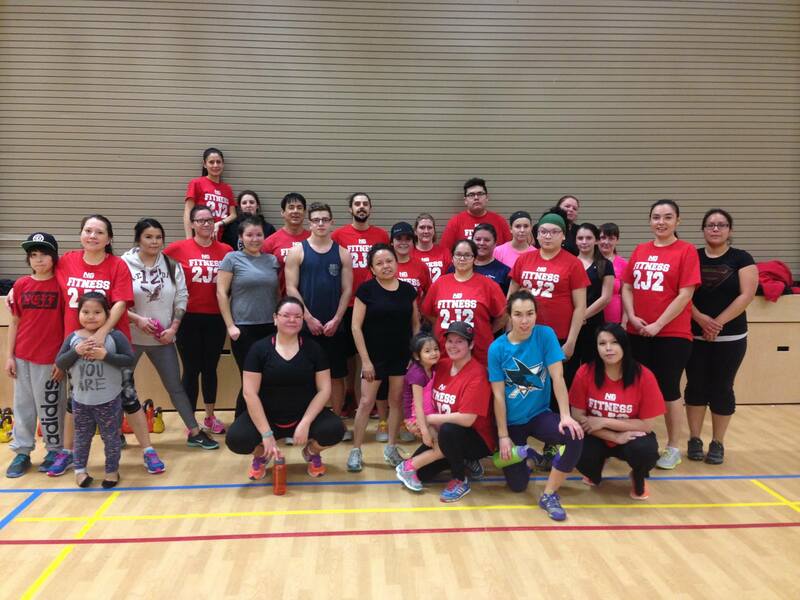 A member of Fond du Lac Dene Nation, and linked to the Mikisew Cree First Nation hopes to use fitness to empower Aboriginal communities. Joel Pedersen owns and operates Fitness 2J2, a Professional Aboriginal Fitness Instruction and Consulting company. A socially responsible community-based health … Read more about Article form Eagle Feather News. Interview with the BrainSport Times, Saskatoon,Sk. Q&A with Joel Pedersen Tara: This Saturday from 10 a.m. to 11 a.m. at Brainsport you will be teaching a safety-awareness and self-defence session. What prompted you to reach out to Brainsport to offer this for runners and walkers in the community? Joel: There was a Facebook feed that was … Read more about Interview with the BrainSport Times, Saskatoon,Sk.